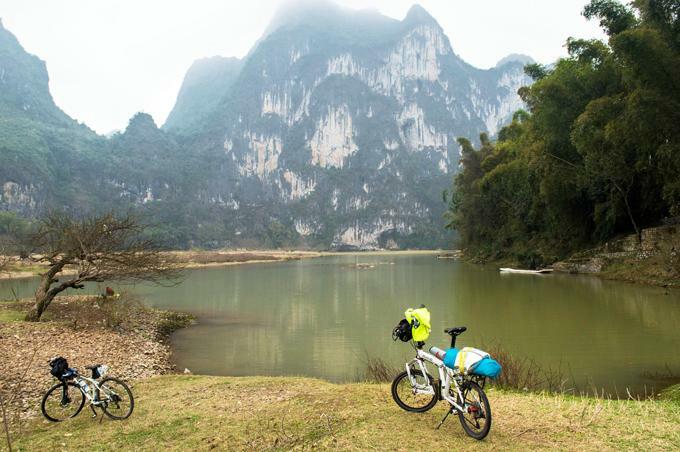 Tour Overview: This easy and leisure bike tour is one of the most popular routes among Chinese tourists, it is a bike trip along the Li River and on special paved green way for bicycles. 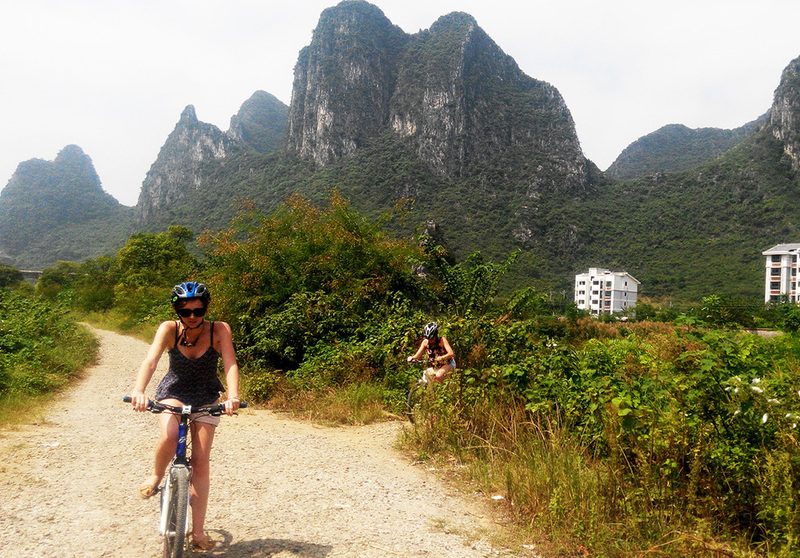 This tour is a good experience for less skilled tourists who want to have a cycle trip with families or friends outside Guilin city. 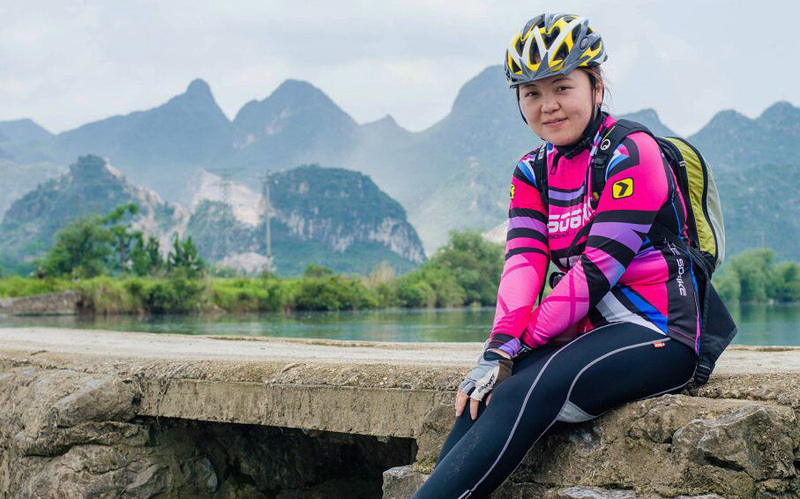 Visiting the Daxu Ancient Town and bike on the country road, having chances to visit the Karst Crown Cave at Caoping or enjoy rafting on Li River. The first 12KM outside the city is of not too many values to riders as it is a main road with many cars so our leader will meet you together at our designated address at 9:00 and then we take shuttle bus to Daxu town directly. 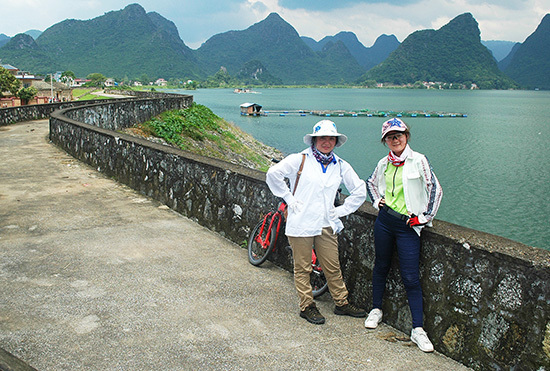 After renting bicycle and enjoy the featured snacks there, we bike around the town seeing the orchard, grapery, vegetable gardens, river and brooks, we will head to the hidden roads with some undulating or short slopes but accompanied by scenery in peaceful countryside. We will arrive at Caoping town after finishing a cool downhill, encountering many travel groups at the gate of the Crown Cave. 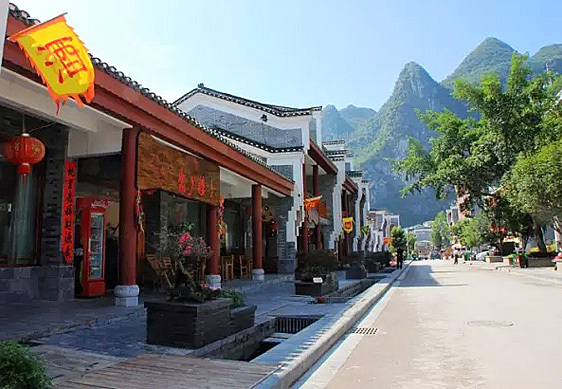 We rest and cycle along the river and featured shops and cafes and a paid-in-cash for a rafting on the Li River or a visit inside the Karst cave is available. 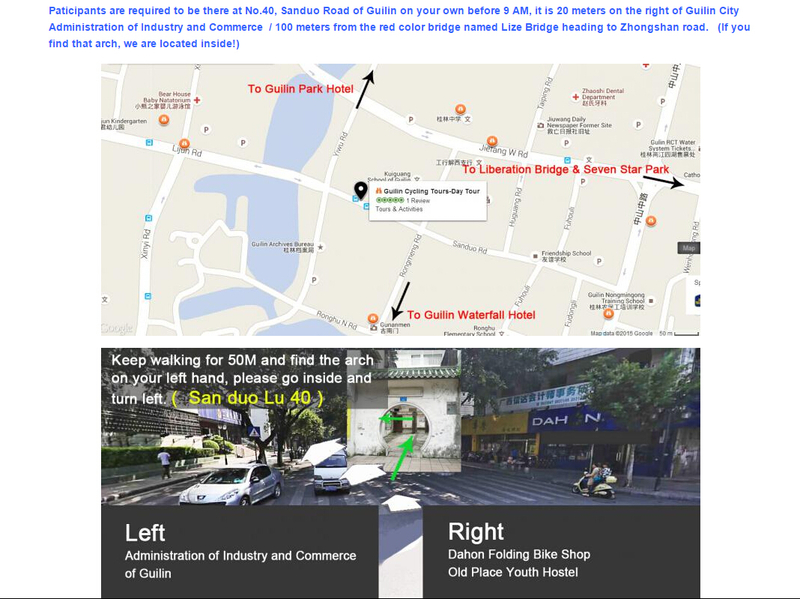 Taking a shuttle bus back to Daxu returning our bicycles then back to Guilin city. A. The grape ripe from August the best time for this cycling is May-November. Swimming/bathing in the Li river is safe. B. SPD shoes is ok for this tour before the walking in the ancient town. C. The Daxu ancient town is over 500 years of history. D. Thin trousers and long sleeve cycling jersey (or over sleeves at least) is more suitable than short one to protect us from the sunlight while on the bike and help us to protect the disturbing bug living in the plantation. CNY 380 / p.p Guarantee departure from 2 participant. Available Tour Starting Time: Before 9:00 in the morning.